Check out all the used Jeep Renegade cars for sale at Pentagon. 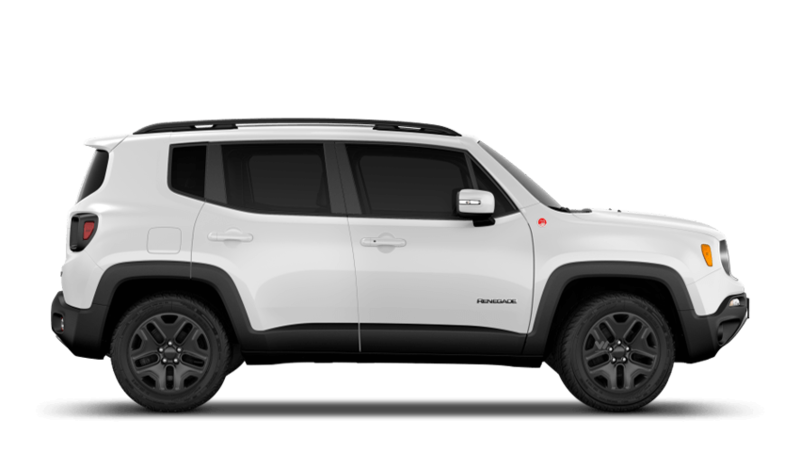 Our second-hand Renegade cars are all capable, rugged and durable SUV's at an affordable price. Jeep's new entry level SUV can cope admirably when the going gets tough; as well as being very spacious and practical inside. It stakes a claim to be the best-value SUV out there with a lot of car for your money, which ensures that used Jeep Renegade like the Sport or Longitude trim levels for sale at Pentagon are a superb value-for-money option for anyone wanting a solid SUV. Check out all of Pentagon's used Jeep Renegade offers and deals now or why not book a test drive?